Located between India and China, Nepal has received strong influence from the hindu culture and the tibetan budhism. After the chineese invassion to Tibet, Nepal has hosted a significant and growing number of tibetans that continue to transmit their traditions in the budhist monasteries. 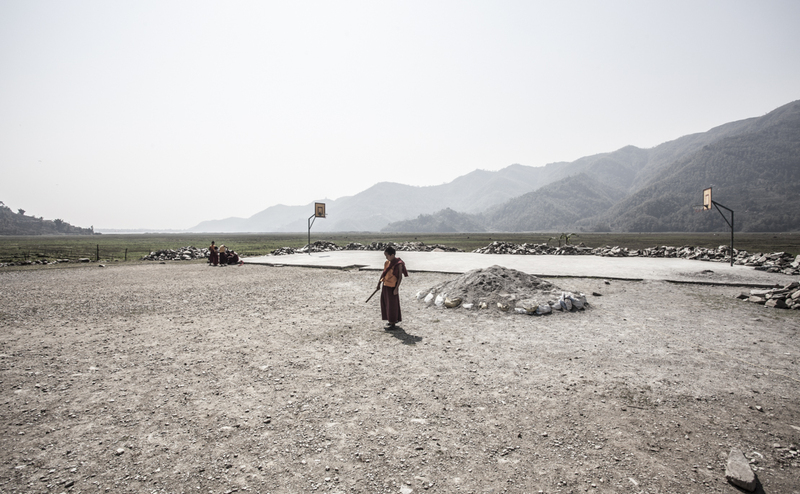 The Project focuses on the lifes of young monks in the Pokara area and the Kopan Monastery situated in the Nepal’s capital, Katmandú.